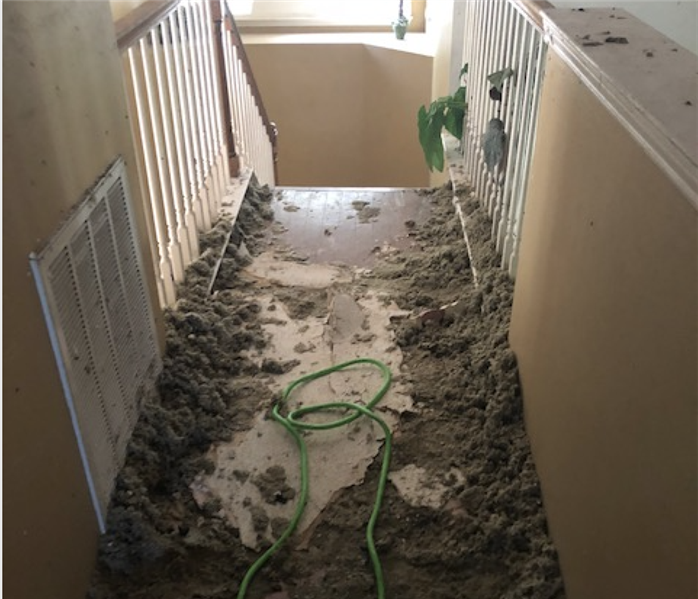 In addition to fire, smoke, and soot damage, your Carrollton home may also suffer from water damage as a result of the firefighting efforts. This type of damage can be especially upsetting and destructive. You may feel stressed, confused, and vulnerable, so you’ll need a caring expert to guide you through this crisis. SERVPRO of Carrollton will treat you and your home with respect and empathy. We pride ourselves on treating your home and belongings with care. SERVPRO of Carrollton specializes in fire and water damage restoration. 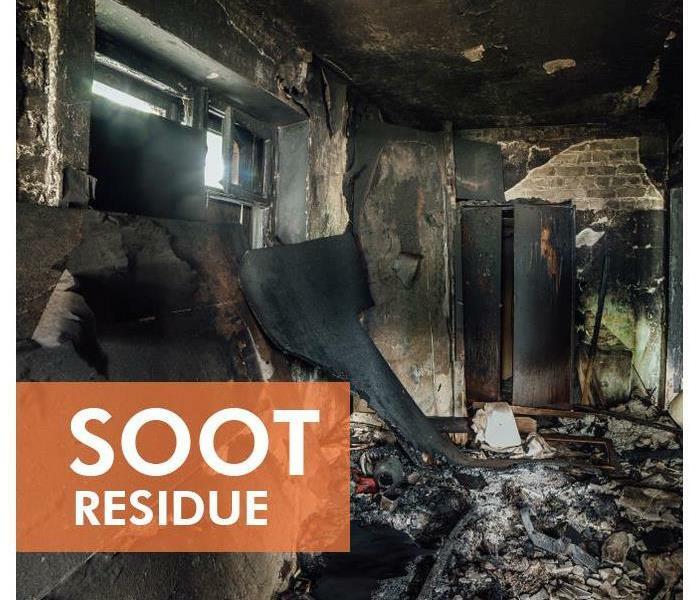 Our team has the specific damage restoration training, personnel, and equipment needed to restore your home and belongings to pre-fire condition. 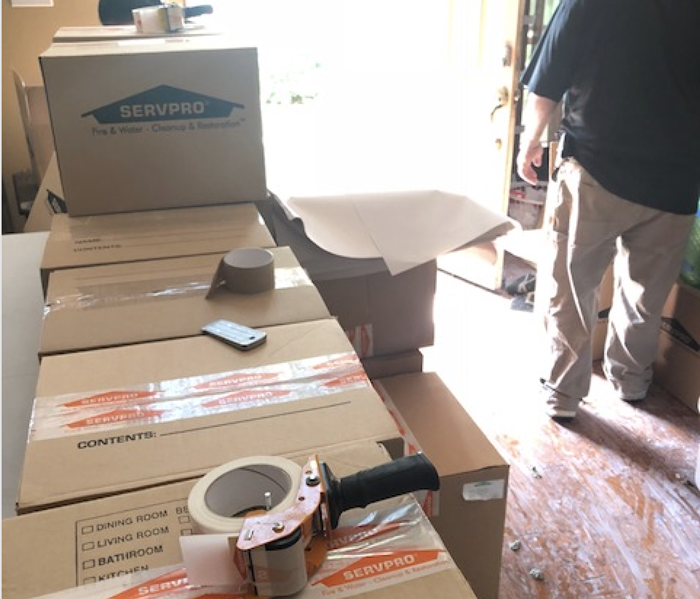 As a locally owned and operated business, SERVPRO of Carrollton is strategically located to respond quickly to your smoke or fire damage event. When a major fire or disaster event occurs, we can call upon our national network of 1,700 SERVPRO Franchises and special Disaster Recovery Teams if we need additional resources or personnel.